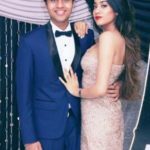 Controversy In August 2016, intimate photographs of Akshat and his girlfriend Jhanvi Kapoor were leaked online. 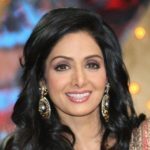 The duo was seen locking lips in one of the two photographs. 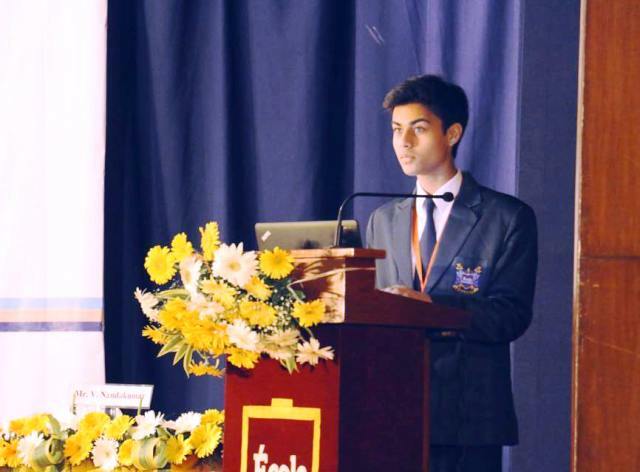 Akshat was born into an upper-class family with roots in Allahabad. 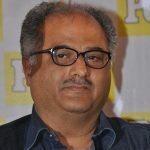 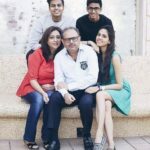 His father is the Chairman and Managing Director of ‘Gammon India Limited’, one of the largest civil engineering construction companies in India. 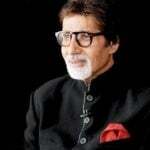 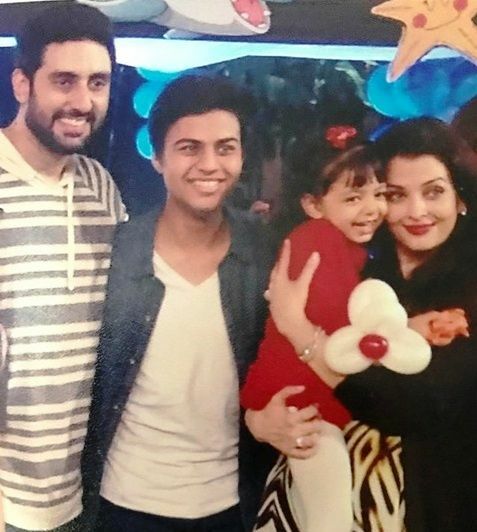 His family has relations with the Bachchans since the 1970s. 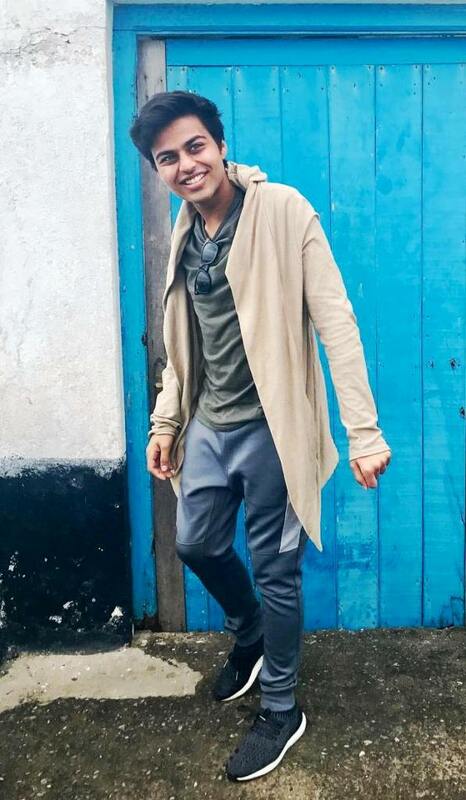 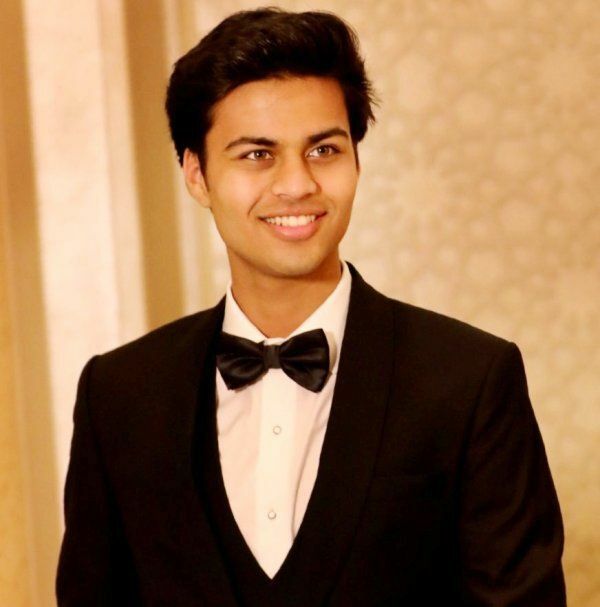 He was the Student Body President while he was studying at the prestigious École Mondiale World School, where he was responsible for representing the student body, facilitating smooth functioning, organizing events,ensuring discipline and acting as a link between the students and the faculty. 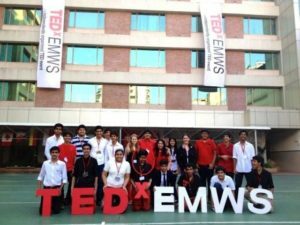 At the age of 13, he became the youngest TEDx organizer in the world. 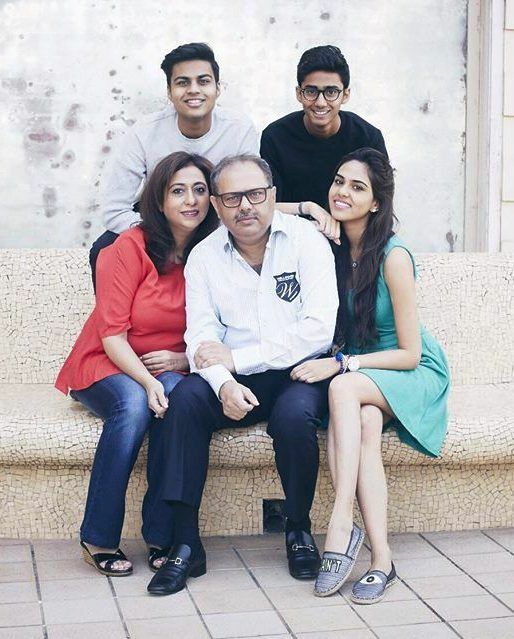 Before getting into a relationship with Jhanvi, he was a family friend of her. 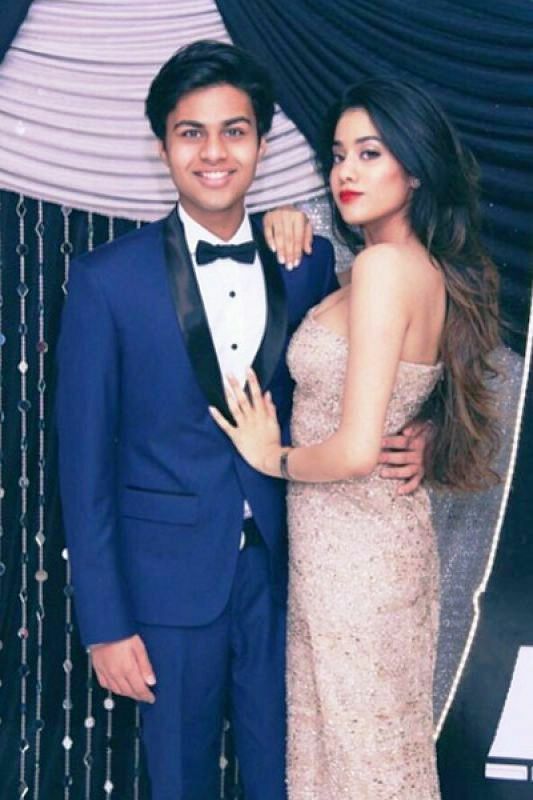 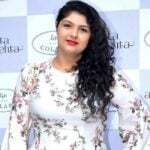 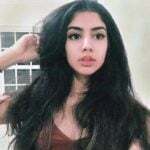 Jhanvi’s rumoured affair with her debut film co-star Ishaan Khattar created a rift between the two.